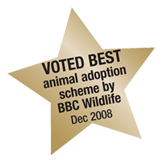 We have been voted best animal adoption scheme by BBC Wildlife! 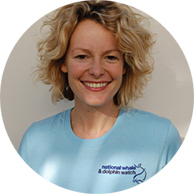 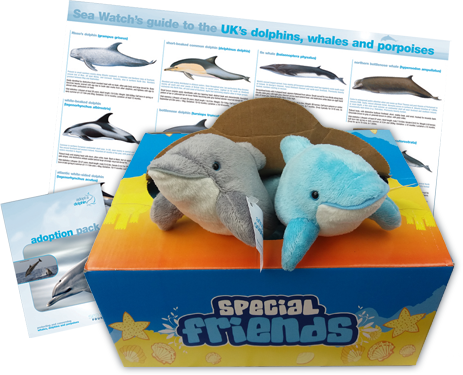 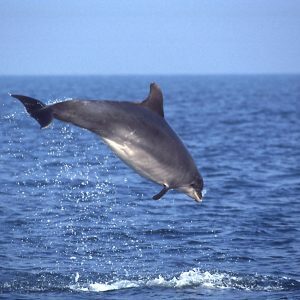 Adopt a Dolphin - the Movie! 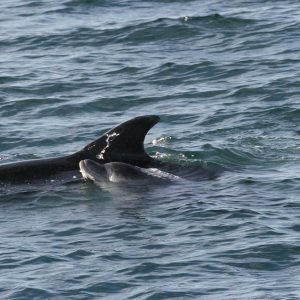 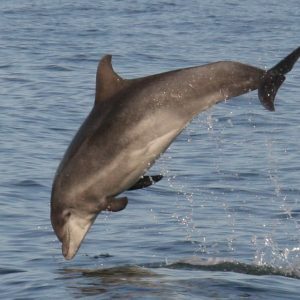 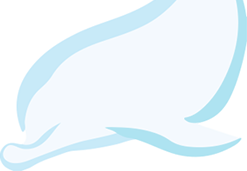 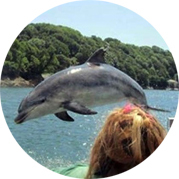 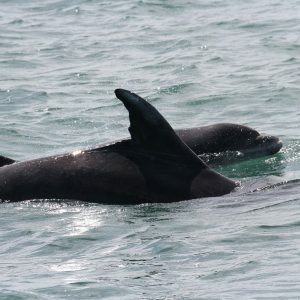 Visit Cardigan Bay and see your dolphin! 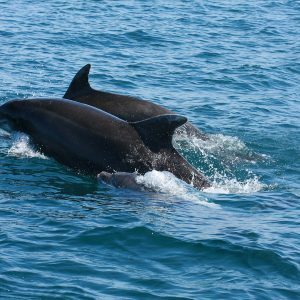 Receive 50% off a boat trip when you become an Adoptee!